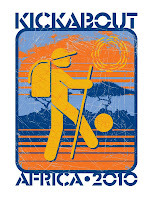 Kickabout: Africa 2010: Adventure. Advocacy. Action. 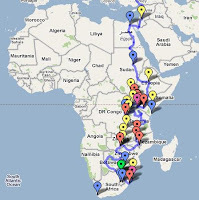 15 comments: on "Adventure. Advocacy. Action." This is such an exciting and brilliant idea! Do you guys have a Twitter account? How can I stay up to date about what's going on with the Kickabout?